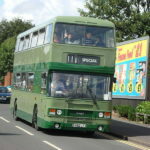 Today’s entry on #AYearOfBuses marks the sadly now-deceased, long-standing former Ribble route linking the city of Manchester with the seaside resort of Blackpool. 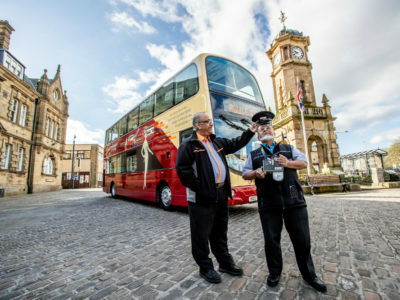 Blackpool is the ‘go-to’ British seaside resort of choice for most Mancunians, and ever since the 1950s, the city had enjoyed a bus link with the town. 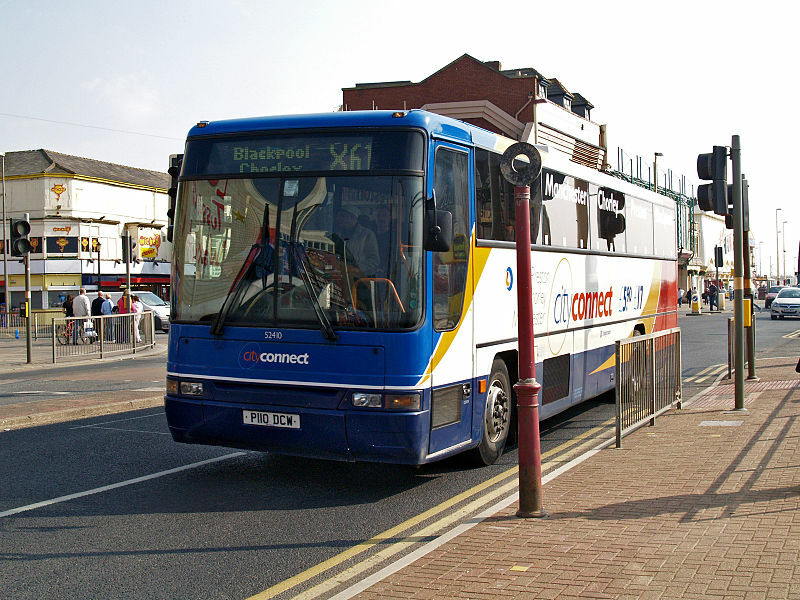 The X61 was undoubtedly the jewel in Ribble’s crown – indeed, in the late 1950s, before the advent of package holidays and the jetset, you could find a bus running every 5 mins between Manchester and Blackpool! 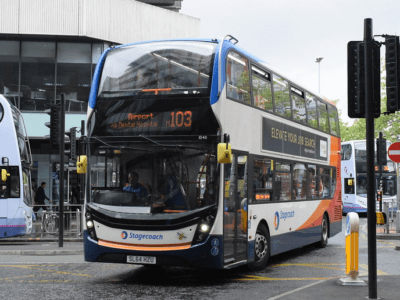 Stagecoach’s Ribble operation ran the express route until recently, with stops at a motorway services in Bolton and at Preston’s iconic bus station. 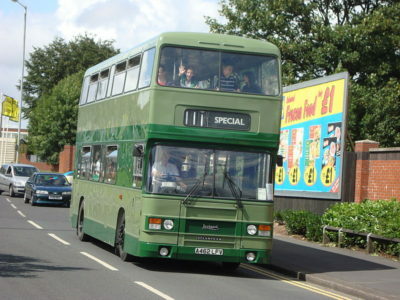 It reached the dizzying heights of a bus every hour, with extensions to Fleetwood and the Trafford Centre in the early 2000s, but struggled in later years with falling customer numbers, crippling layovers in Preston, a faster competing rail service and impending electrification of the line to Blackpool North. 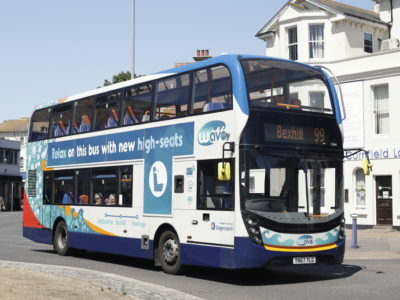 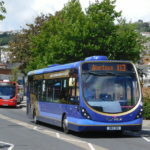 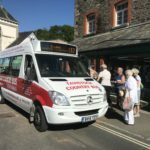 Stagecoach did try to market the X61 as an upmarket commuter service under both the Express and ‘cityconnect’ brands, with their price point set considerably lower than that of the train however, realising they were flogging a dead horse, they binned the route in 2012. 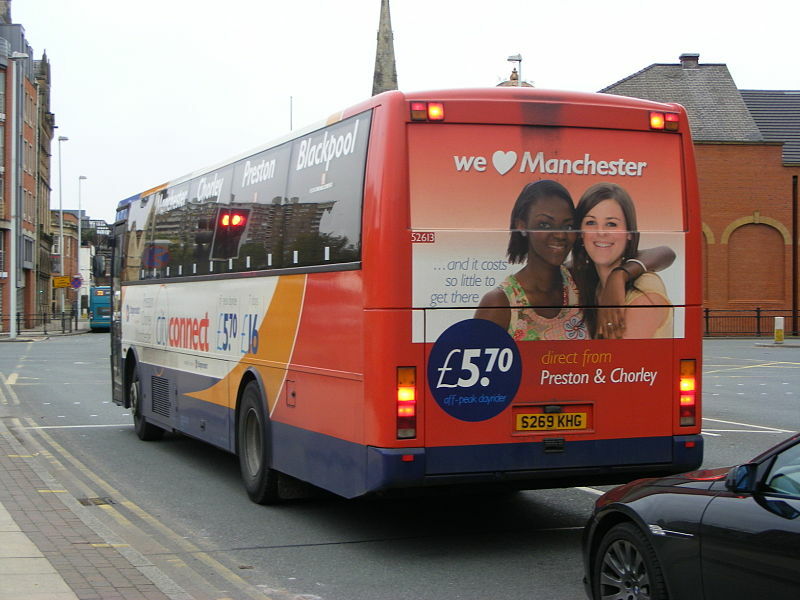 The X61 is occasionally resurrected between Preston and Manchester, for special events such as the Manchester Christmas Markets.